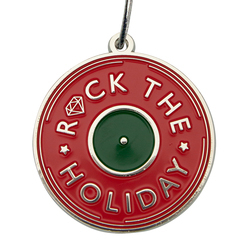 Custom Die Cast Christmas & Holiday Ornaments in zinc alloy. 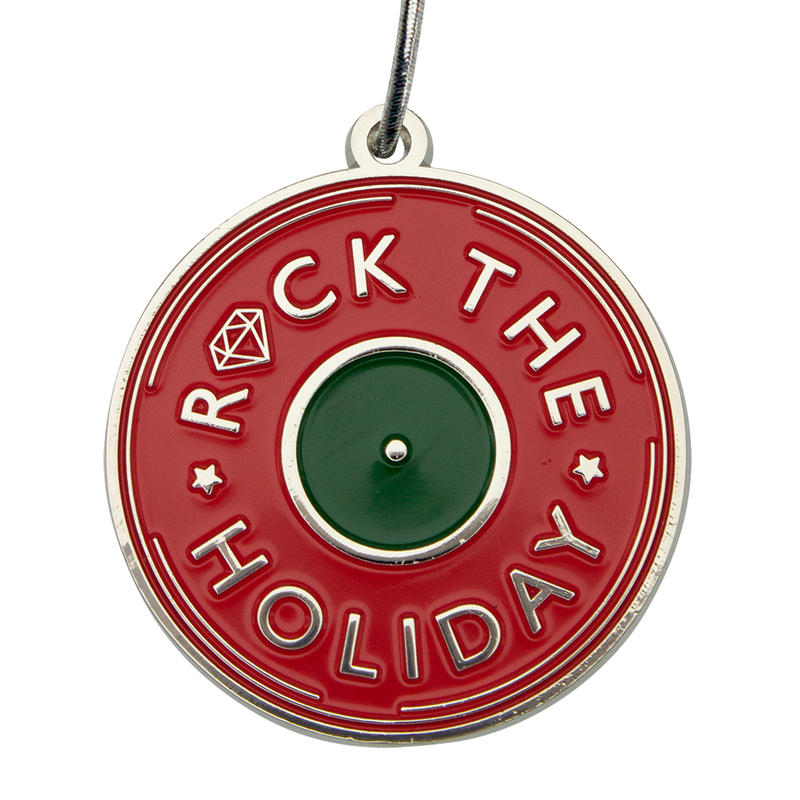 Create a custom decoration or holiday keepsake in dimensional die cast design. 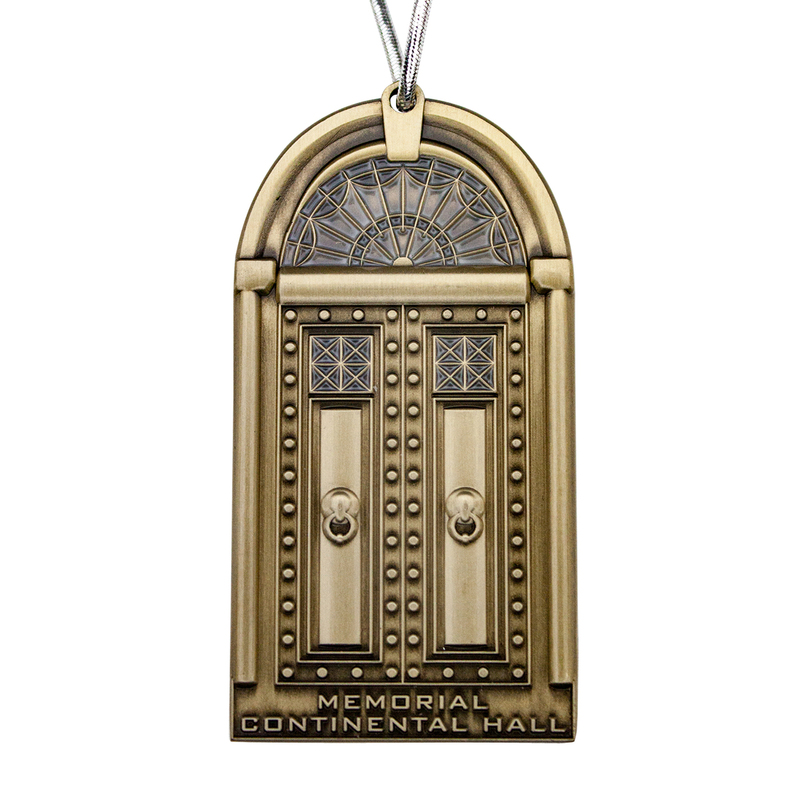 Includes a custom shape ornament up to 2" size. * Includes one-sided, 2-dimensional design. Two-sided and 3-D designs also available, QUR. 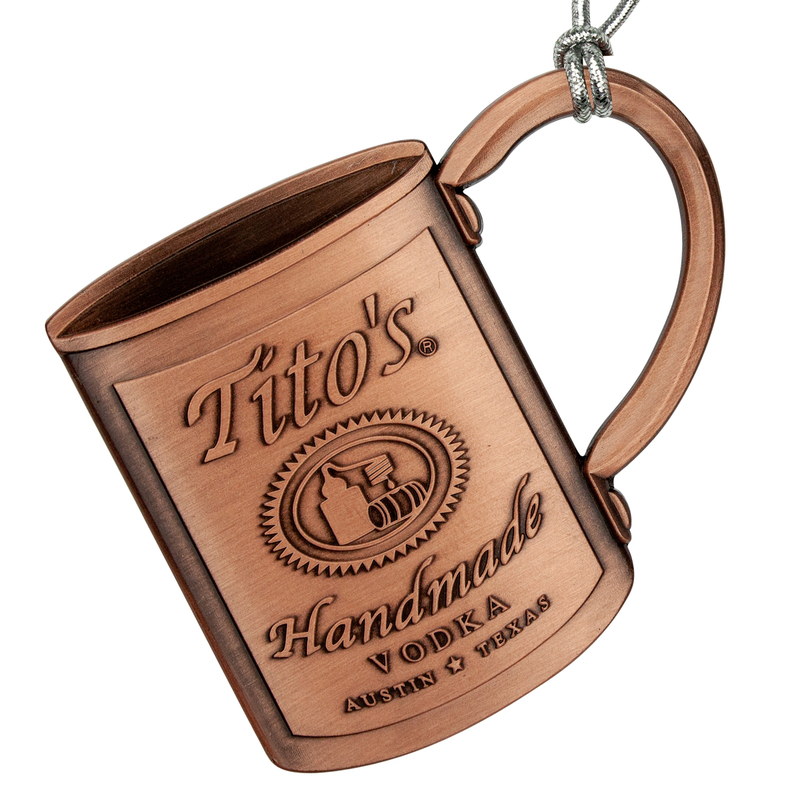 * Includes choice of gold tone, bright nickel, bright copper, antique nickel, antique brass or antique copper finish. Other finishes available, QUR. 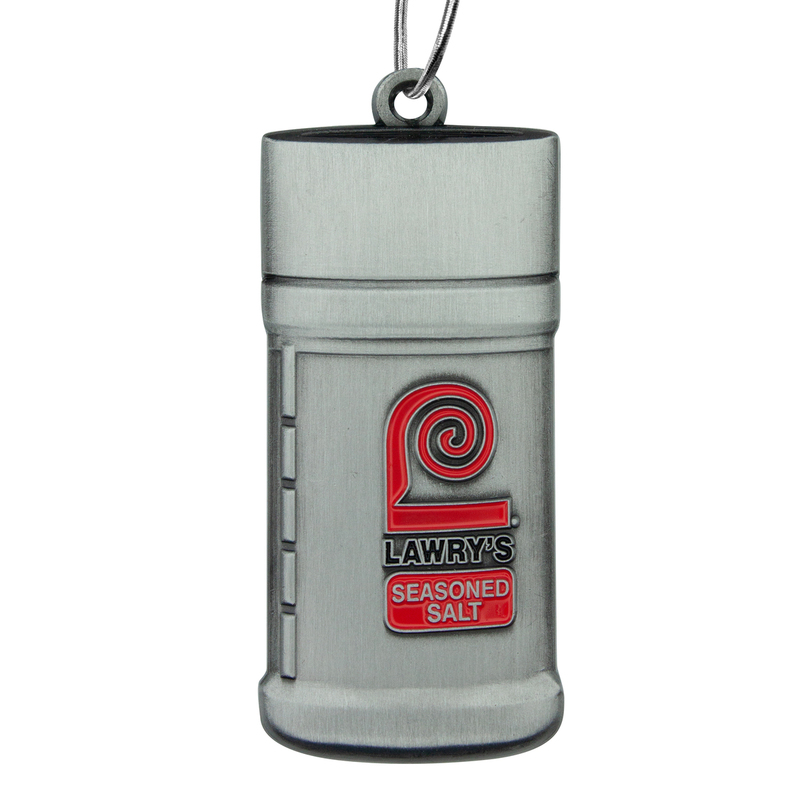 * Includes silver hanging cord. * Custom packaging also available, QUR.